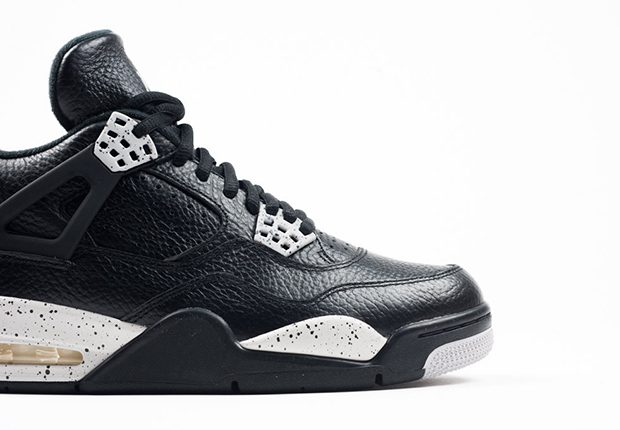 Up next in the early stages of the “remastered” retro Jordans is this weekend’s anticipated drop of the “Oreo” Air Jordan 4. 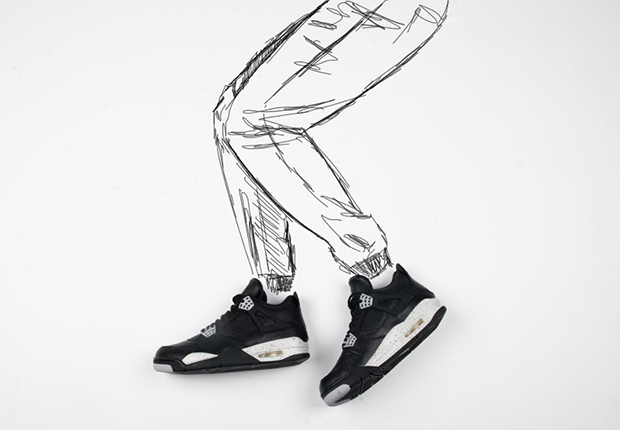 Originally one of the first Retro+ Air Jordan colorways ever way back in 1999, the “Oreos” are back all these years later to the delight of those waiting to get a taste. Being a revamped retro with new attention to detail and materials that was so sorely lacking from Jordan Brand fro the past few years, the Oreo colorway is looking just as good as the original version, sporting a premium tumbled leather upper with Tech Grey accents, and of course, the black cookies and cream speckling on the midsole and plastic lace eyelets. 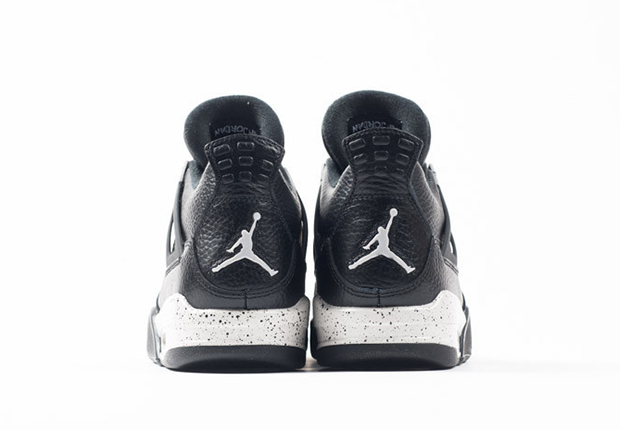 Get one last look at the Air Jordan 4 Retro “Oreo” here today, and don’t forget that they drop tomorrow, February 21 at select Jordan Retailers like Sneaker Politics, or secure your pair right now via eBay.